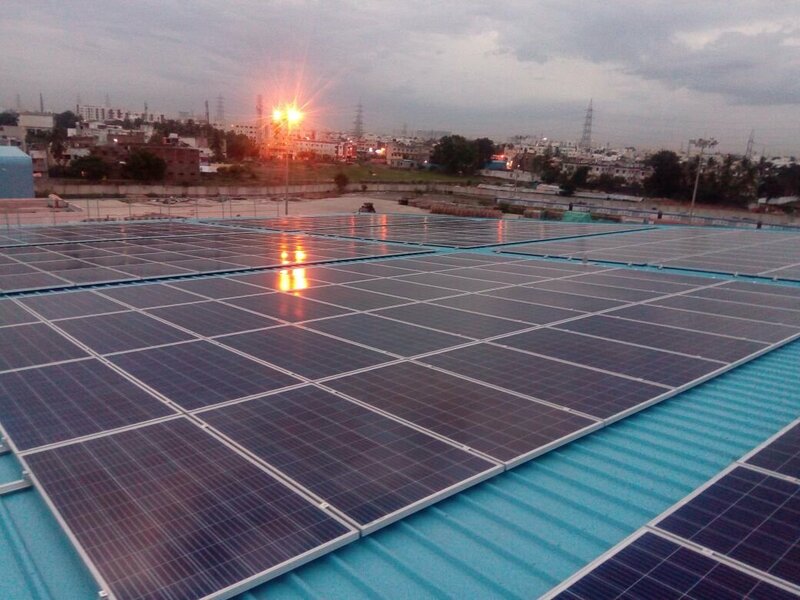 CMRL being very much committed to achieving energy security, to reduce carbon emission & Green energy concept by generating renewable energy by installing Roof Top Solar PV Power System in different premises of Roof Top area in sheds of Metro Rail Depot situated at Koyambedu, Elevated and Under Ground Metro Stations. Already 1 MW of solar power plant has already been installed at Depot and 125 KW has been installed at Admin Car Parking at Koyambedu. 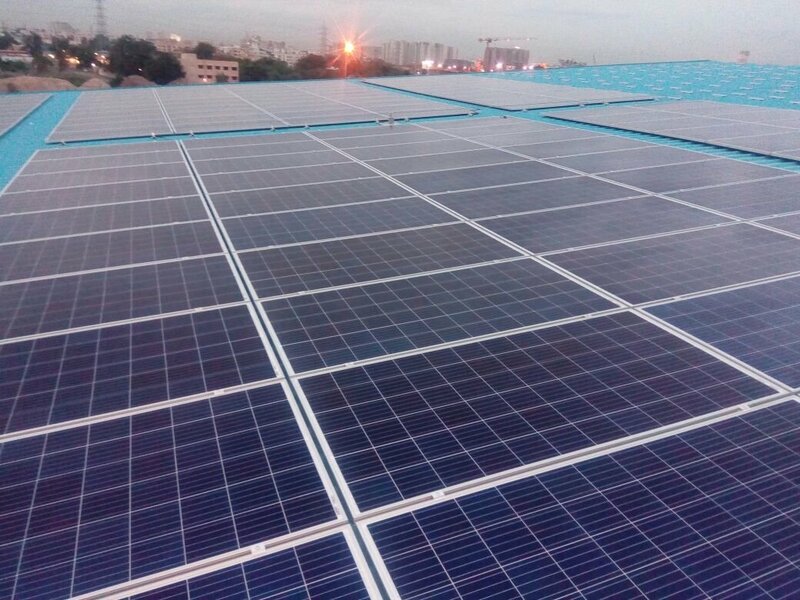 CMRL successfully installed and commissioned another 350 KWp Roof Top Solar PV Power System in Metro Rail depot shed at Koyambedu, which is expected to generate around 45,000 units per month and 5.00 Lakhs units per year and save around Rs. 19.50 lakhs per year. 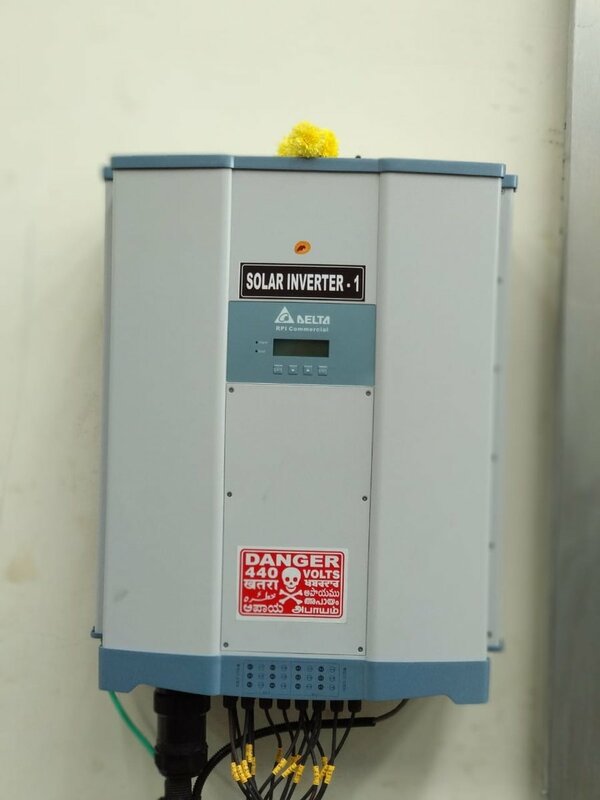 CMRL already generates Solar Power around 1.35 lakhs units per month that saves around Rs. 21.6 Lakhs per year. This method of Generated Solar Power will be utilized for technical demands, now the installed capacity of Roof Top Solar Power by CMRL is 1.5 MW in total. Another 6.0 MW Roof Top Solar Power installation is under progress and is expected to be completed by the end of this year 2018.